Whenever you purchase a new vehicle, the manufacturer provides you with a warranty that covers the cost of parts failure. 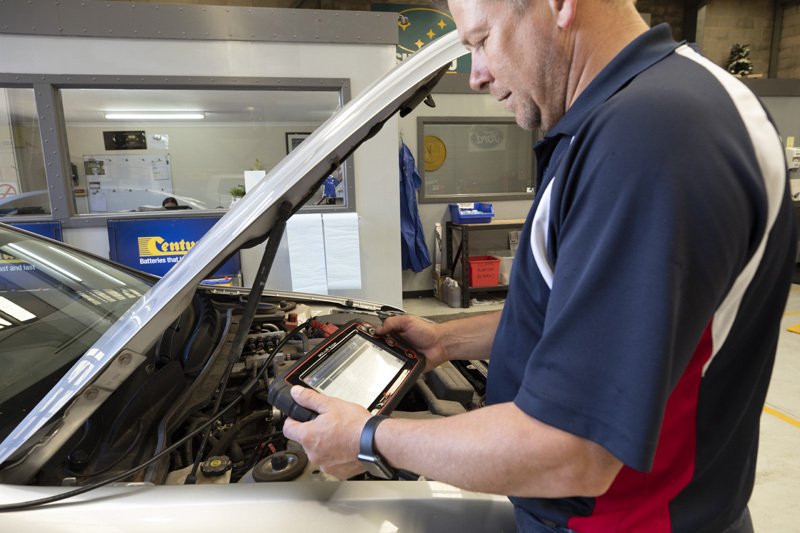 This warranty is only valid, however, if you have the vehicle regularly serviced by a certified mechanic, who records and stamps these services in your vehicle’s logbook. 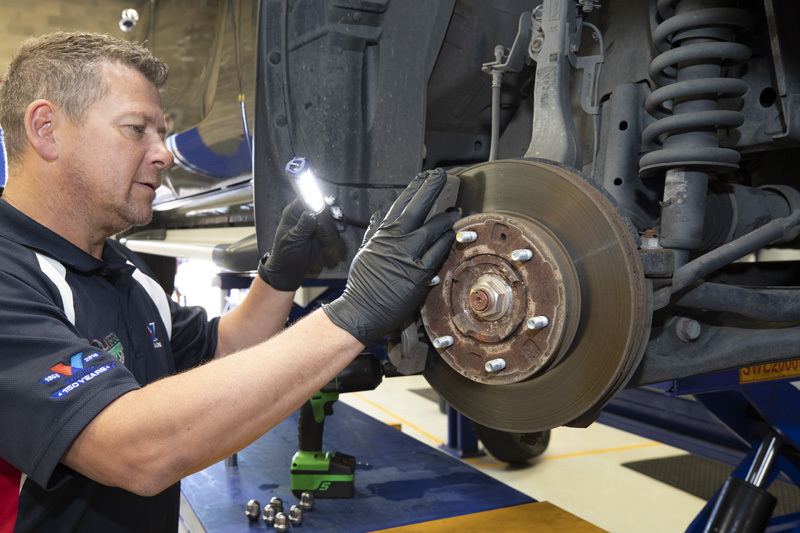 If your vehicle has been modified in some manner, it may require a roadworthy certificate before it can be legally driven on South Australian roads. Take a look at the complete list of vehicles that require a roadworthy certificate here. If you’re thinking about buying a secondhand vehicle, we would recommend bringing it in for a pre-purchase inspection. This is a thorough inspection that ensures you know exactly what you’re buying and avoid any nasty surprises. Your brakes suffer a surprising amount of wear, routinely bringing over a tonne of metal to a complete stop, multiple times a day. For this reason, we agree with manufacturers that you should have your brakes checked at least once a year. If you haven’t had your brakes checked in a while, contact us today! Faults in your steering and suspension affect handling and ride comfort cause play in the steering wheel and body roll through corners. Your suspension is also responsible for maximising the grip that your tyres exert on the road surface, so a poor suspension will increase your stopping distance. If you are having trouble with your vehicle’s steering or suspension, get in touch today! Nothing ruins a summer drive faster than broken air conditioning. Your aircon is unique in that it actually degrades more from disuse than from use, as the rubber tubing that makes up a large proportion of the system dries up and cracks with disuse, allowing the refrigerant gas to leak out and rob your AC of its cooling power. 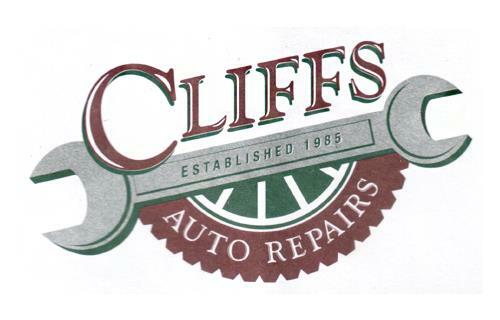 Here at Cliff’s Auto Repairs, we can fully repair your air conditioning, starting by swapping out broken condensers and compressors, replacing any cracked tubing or seals, and finally recharging your system with refrigerant once we’re certain it’s airtight. If your air conditioning isn’t working, don’t hesitate to give us a call today! 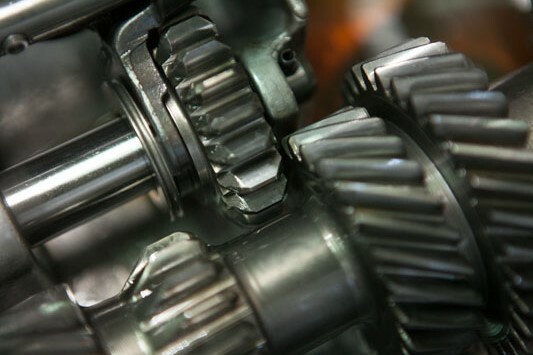 As part of the assembly that transfers the power from the engine to the wheels, the clutch and transmission are made up of some of the most intricate and complex machinery in your vehicle. 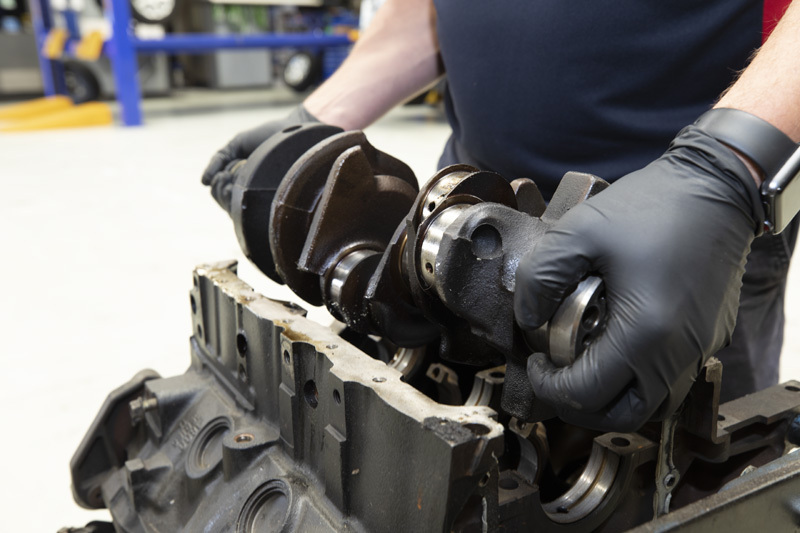 Due to their sophisticated nature, even minor flaws can quickly escalate into very costly repairs. As modern vehicles have increased in complexity, more and more functionality is being governed by the onboard auto electrical network. 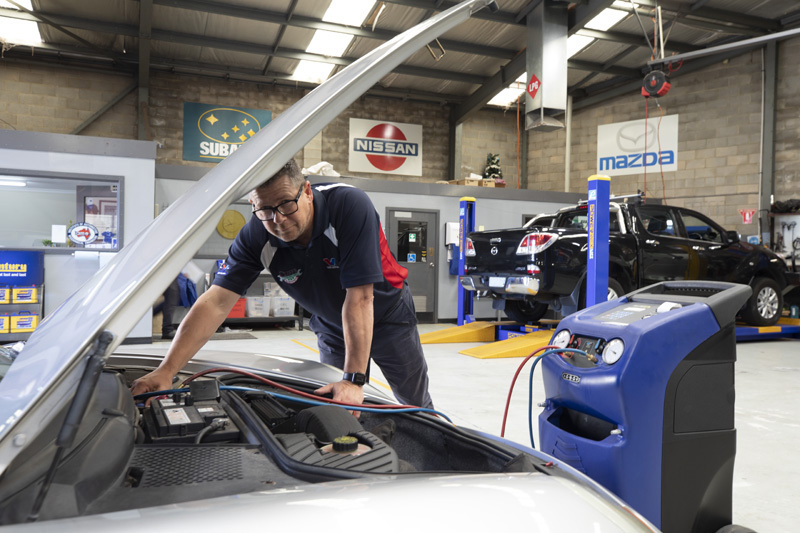 This network handles everything from playing music and monitoring fuel consumption, to assisting with braking and gear changes, even monitoring your engine and putting it into limp mode if a serious flaw is detected, to prevent any lasting damage. If your check engine light is staring up at you from the dashboard, get in touch today! 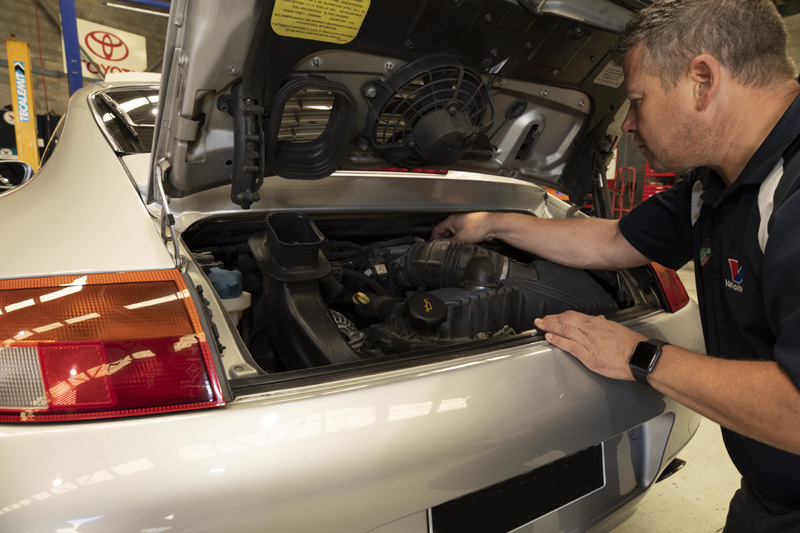 If your radiator or another part of your cooling system is malfunctioning, it can cause myriad problems, from reduced engine power and fuel efficiency, to decreased engine lifespan as leaking coolant and overheating damages the engine block. 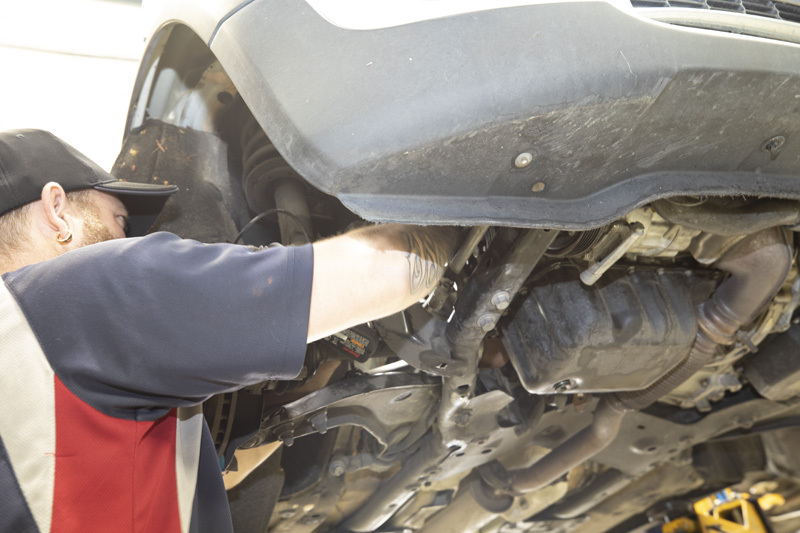 If these problems are ignored for long enough, they will render your vehicle immobile, with the cost of repairs being comparable to buying a secondhand car! 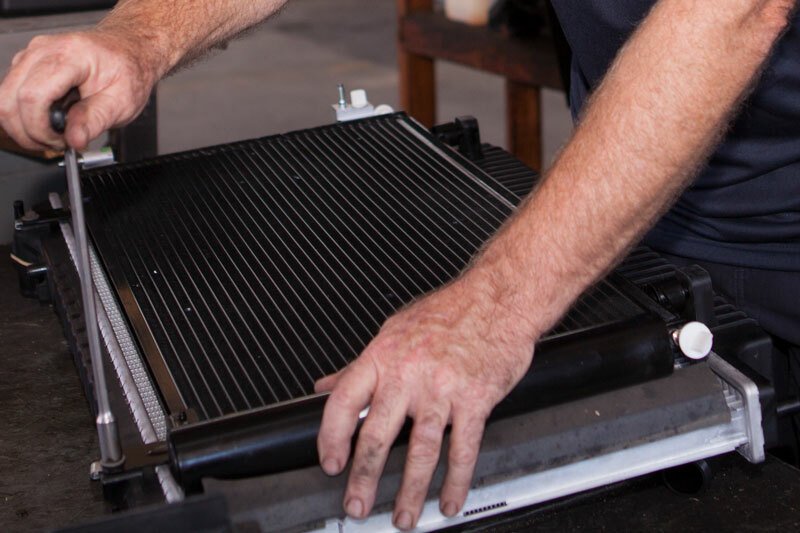 If your vehicle is running hot or leaking coolant, contact us today!